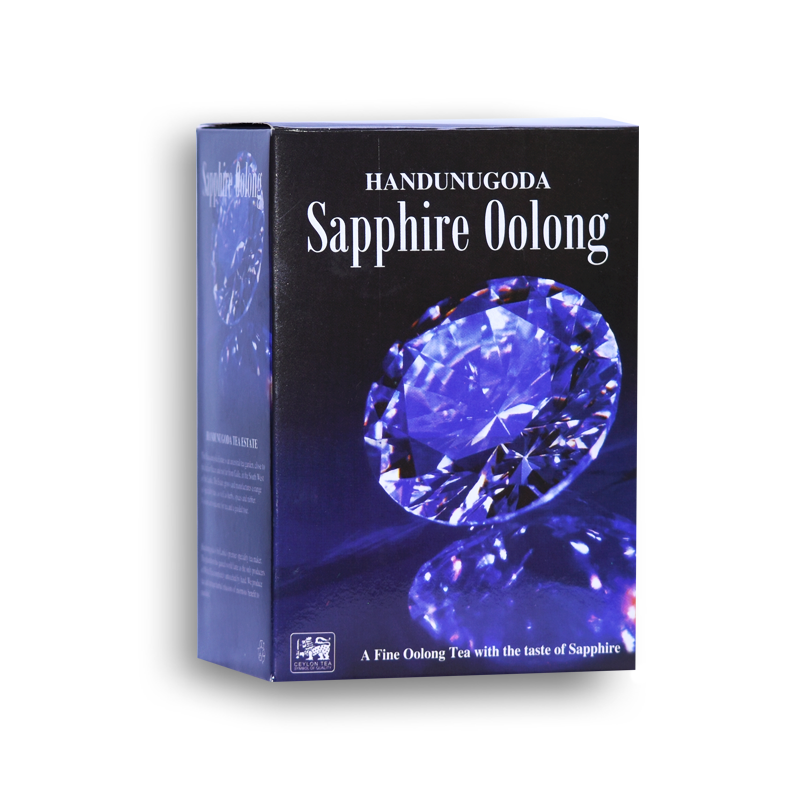 Is a very special Tea produced at Handunugoda, and is not available anywhere else in the world. Sapphire Oolong is produced from the very tender green leaf and is made at Dawn before the sun comes up to preserve its flavour. The manufacturing process begins at night when the temperatures are cold and it is at this time that the best Teas’ are made. Low in Caffeine and can be enjoyed even at night. Herman’s Signature Selection of elegant and sophisticated tea in a beautiful box, offered as unique gift that is perfect for any occasion. Three products in this selection was awarded winner at the Anuga Fair in Germany as the most innovative tea. Herman teas do not contain genetically modified raw materials or ingredients derived from genetically modified raw materials. All our teas, herbal infusions and naturally flavored teas do not include any glutenous ingredients. Our teas can be brewed for serving more than once.